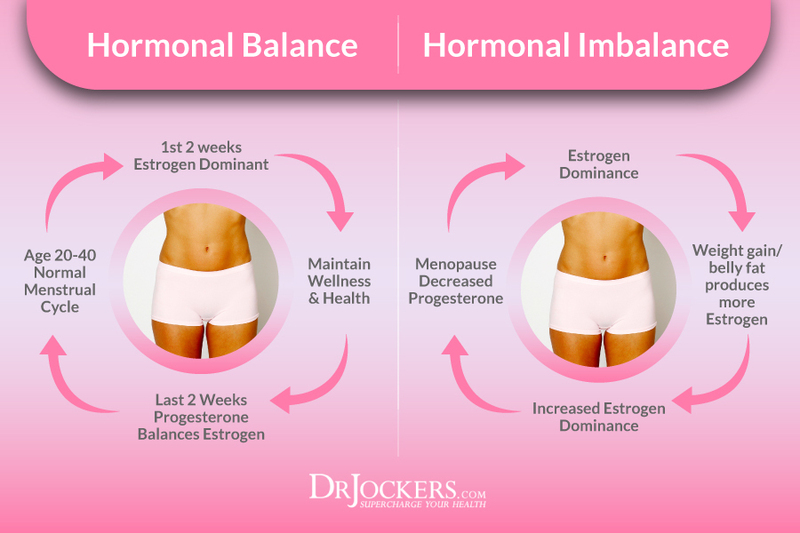 Health | What is Estrogen Dominance & what are the symptoms? Before I start sharing about Estrogen Dominance, I should start sharing my allergy. I had mistaken my DAIRY ALLERGY as LACTOSE INTOLERANCE because doctor told me it is lactose intolerance. How did I find out about it as allergy? My symptoms. No kidding, I almost got hospitalised because of this. I remember when I had reaction during my NZ trip with family, my blood pressure dropped drastically and I had problem breathing because of the tightness in throat, along with swelling face and lips, as well as rashes all over my back, palm and feet. The last time I had reaction was because of a protein bar. I almost blacked out. No kidding. Every single time I had reaction, I struggled alone for almost an hour. 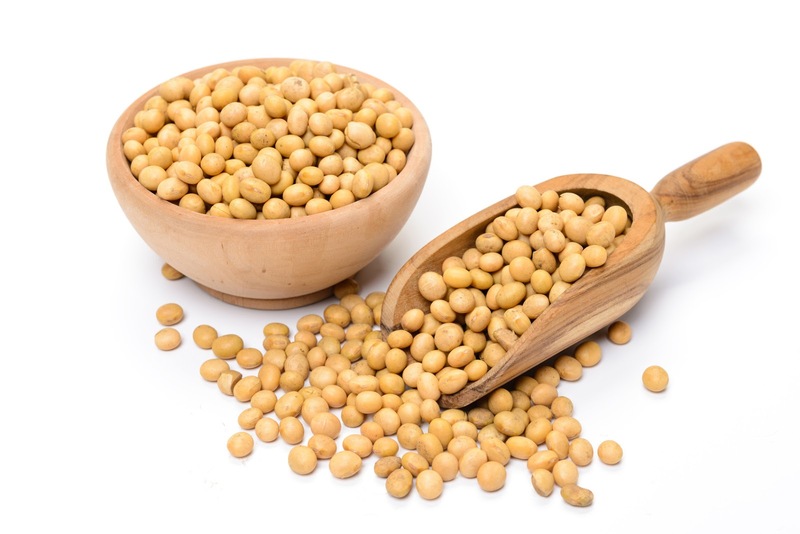 Since then, I was heavily relied on soy beans. Bean curd, Soy Milk, Tempeh and etc, as my vegetarian source of protein. The highlighted side effect lead to today's topic - Estrogen Dominance. Women or Men with too much estrogen relative to progesterone. Increase nutrients in the diet: Take a high potency multivitamin/mineral combination. Follow a hormone-balancing diet: Eat lots of fresh fruits and vegetables, adequate protein and moderate amounts of healthy fat. Remember to get enough fiber. Estrogen is excreted by the bowel; if stool remains in the bowel, estrogen is reabsorbed. Use transdermal 2% bioidentical progesterone cream: Many of the symptoms of estrogen dominance can be relieved with natural, bioidentical progesterone, available over the counter in a 2% cream (one-quarter teaspoon contains ~20 mg progesterone). 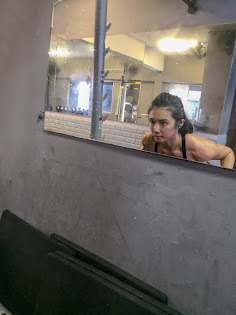 Lose excess body fat and get regular exercise — especially strength training. Detoxify your liver: Traditional Chinese Medicine explains that menopausal symptoms are caused by blocked liver and kidney chi. This makes sense. The liver acts as a filter, helping us screen out the harmful effects of toxins from our environment and the products we put in our bodies. When the liver has to work hard to eliminate toxins such as alcohol, drugs, caffeine, or environmental agents, the liver’s capacity to cleanse the blood of estrogen is compromised. Decrease stress: Learn how to say no to excessive demands on your time. Remember, perimenopause is a time to reinvent yourself. This means investing time and energy in yourself, not everyone else. 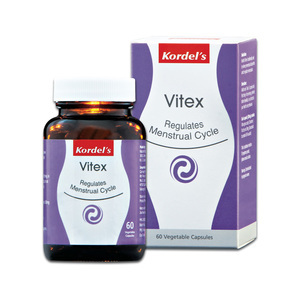 Consume 2 tablets of Kordel's Vitex supplement once in the morning, before breakfast.